In the past months, the Democratic Republic of Congo has been trying to contain the spreading of Ebola virus so that other parts of the country can be saved. Now, after the second wave of Ebola outbreak was spotted in the eastern part of the country, things are going worse than expected. Rebels in Congo are continuing all their efforts to suppress and suspend the efforts to contain the Ebola virus and vaccinate the users who may get infected by the virus. In attacks that have been carried out in many of the centers, the Rebels have killed 15 civilians while abducting 12 children from the premises. The rebels had started their attempts against the camps for a very long time. 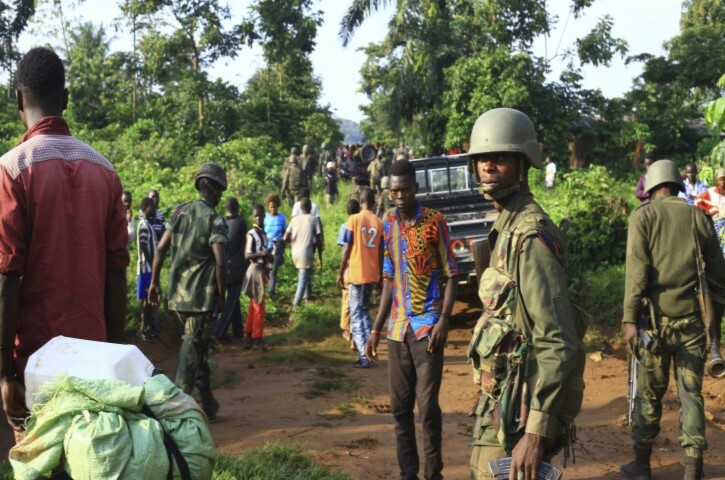 The recent attack against the Congo army was done by the Allied Democratic Forces rebel, which is an Islamic organization that has been active in the country since the 1990s. Now, the organization is conducting attacks against the Ebola containment centers, thus disrupting the relentless efforts to keep the virus spreading under control. The attacks are being done against the army positioned at different parts of Beni, making sure that the whole containment program is under threat. “Health agents are not a target for armed groups. Our agents will continue to go into the field each day to fulfill the mission entrusted to them. They are true heroes and we will continue to take all necessary measures so that they can do their job safely,” Said Oly Ilunga, the Health Minister of DRC to the Associated Press. He was talking about the incident when health workers were killed while trying to prevent a person from entering the port. Likewise, attacks are being carried out against the army as well as the health workers. Fundamentalism and misconceptions are equally contributing to the issue.